Bring a comfortable seating area to your home with this 92.5 inch reclining sofa. This sofa has a casual look with a plush divided back, pillow top arms, reclining backs and lift-up footrests. The center seat back folds down to reveal a tray table, complete with cup holders. 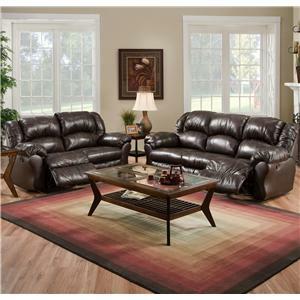 Set this couch in your living room, den, family room or basement to use for relaxing or entertaining! The 691 92.5 Inch Reclining Sofa with Built-In Fold-Down Tray Table by Franklin at Furniture Superstore - Rochester, MN in the Rochester, Southern Minnesota area. Product availability may vary. Contact us for the most current availability on this product. Fabric Options Available in Upholstery Options Shown. Leather, fabrics and vinyl carefully selected for wearability, seam strength, beauty and comfort. 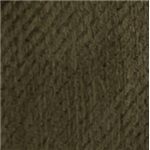 Tailoring Upholstery material carefully selected for wearability, seam strength, beauty and comfort. The 691 collection will help you create a casual design in your home. 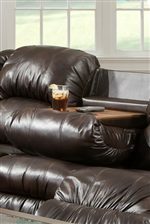 This upholstery collection consists of a reclining sofa, recliner, reclining loveseat, double reclining sofa, queen sleeper sofa and items to create a sectional sofa so you can make a stylish furniture set for your living room or den or add an accent piece to your family room or basement. Each piece in the collection has a simple, overstuffed look accented by a divided back and plush pillow arms. 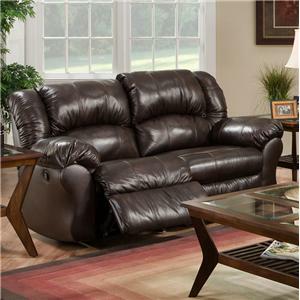 Select items feature reclining backs and lift-up footrests for maximum comfort. A variety of fabrics and leathers allows you to customize the upholstery collection to match your taste and room design. Show off your relaxed style with the 691 collection. 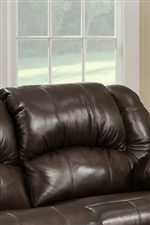 The 691 collection is a great option if you are looking for Casual furniture in the Rochester, Southern Minnesota area. The Reclining Sofa center seat back folds down to reveal a tray with drink holders. 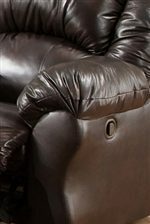 Browse other items in the 691 collection from Furniture Superstore - Rochester, MN in the Rochester, Southern Minnesota area.